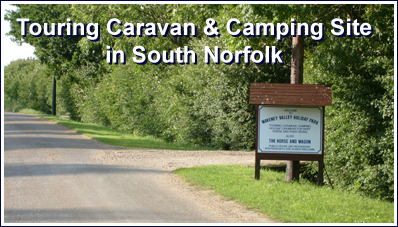 We are situated in South Norfolk, just about half way between NORWICH and IPSWICH, and also halfway between Thetford and Lowestoft. All these places are about 25/30 minutes drive away. 50m turn left into Airstation Lane, we are situated on the right after approx. 300m (First entrance on the right, after right hand bend, at the junction with the farm track) opposite Post and Rail Fencing. Our closest Train station is Diss which is 7 miles. There is also a Bus station in Diss. We have a bus service into the village running about 5 times a day from Diss.